I am a professional photographer and writer. These are the children's books I photographed and wrote. 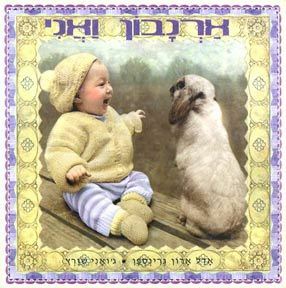 Israeli edition of "Bunny and Me" in the Hebrew language. I hope you enjoy getting to know me and my family. Many of my photographs show close and intimate family relationships. 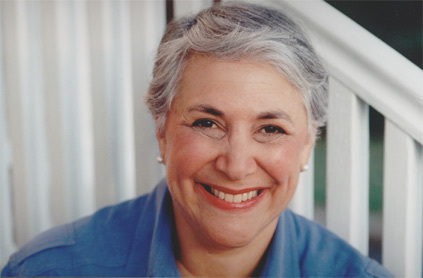 My first grandchild is the baby in "Bunny and Me."